Though it has surfaced in various different makeups and colorways, Off-White™‘s now-iconic Industrial Belt most commonly appears in unmistakable neon yellow, with contrasting black text. A new limited edition colorway flips the script, however, with a monochrome black body and contrasting white text offering a low-key alternative to the usual construction site-inspired tones. Embossed branding appears on the metal buckle and tail, with the former portion partially coated in white paint. 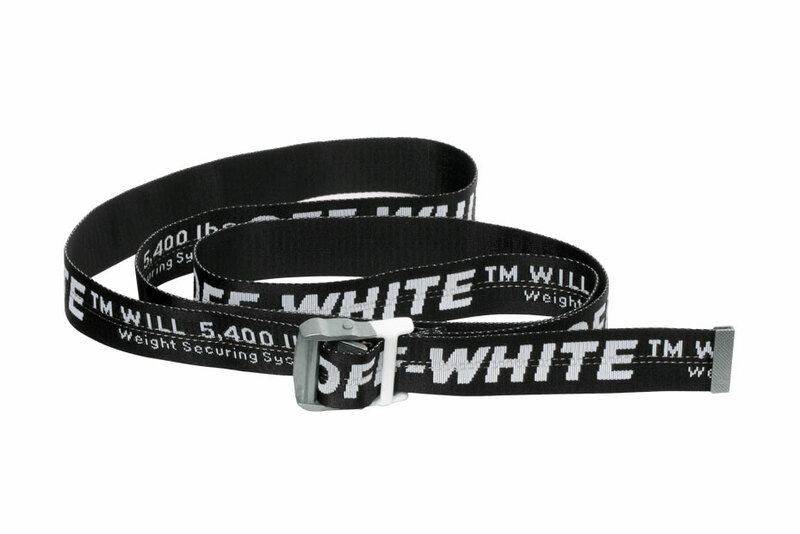 The new Industrial Belt is exclusively available via Off-White™’s website for €176 EUR, approximately $200 USD. Most recently, designer Virgil Abloh continued honoring Michael Jackson with special printed Off-White™ T-shirts. Step into the playful world of the Copenhagen-based ceramics label. Iced out or dipped in gold?